Phillip E. Foco is a founding member of our firm and practices in the area of general litigation with an emphasis on workers’ compensation, toxic tort, products liability, environmental liability and commercial litigation in both state and federal court and the Office of Workers’ Compensation. 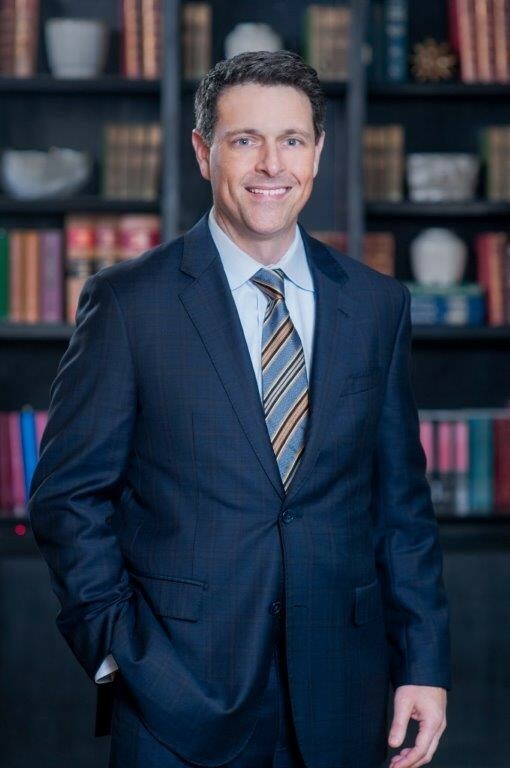 Phillip has defended Fortune 500 companies and other valued clients in litigation related to workers’ compensation liability, third party and Louisiana Second Injury Fund recovery actions, toxic releases in the environment and workplace, as well as a wide array commercial disputes. Phillip’s expertise also extends to other complex areas such as PPO litigation, oilfield legacy litigation, and litigation relating to subsurface hydrocarbon storage. Phillip also offers cost-effective private mediation services focused in the area of workers’ compensation. In applying over a decade of legal experience in the workers’ compensation and third party recovery arena, which includes extensive knowledge of the requirements and procedures set forth by CMMS with respect to the Secondary Payor Act, he is able to identify the specific legal and practical issues at the heart of each dispute in order to develop an effective strategy for the resolution of your claim. In providing services to his clients, Phillip’s primary focus is efficiently achieving the client’s objective. This involves not only formulating and aggressively pursuing an efficient and comprehensive resolution strategy that achieves the client’s stated objectives once a dispute arises, but also ensuring that the client has adequate and appropriate contracts, policies and practices in place before a dispute arises. Lead counsel representing national bill review company in complex commercial litigation involving PPO claims and Any Willing Provider Act. Lawsuit involved defense of class action filed in state court, as well as parallel declaratory action filed in federal court. The litigation resulted in cost of defense settlement and recovery by client of a portion of actual defense costs from third party. Extensive experience defending employers and self-insured entities in the Office of Workers’ Compensation and in District Court in relation to work-place accident and injury claims for over a decade. Extensive experience pursuing claims for reimbursement against third party tortfeasors and the State of Louisiana's Second Injury Fund on behalf of employers, self-insured entities and insurers. Partner – Taylor, Porter, Brooks & Phillips, LLP – 2004-2011.